[Badger is lying on his back. He is staring into a small puddle in a strange, stinky old sett. W.A.R.P have moved him to a new safe-sett fearful of another attempt on his life by Don Warren and his team of assassins.] Oh, hello there… I have some exciting news. Weasel has got the red deer twins, Ronnie and Reggie, to track down a location on the south coast that Vassily the Vole gave up along with his front tooth. 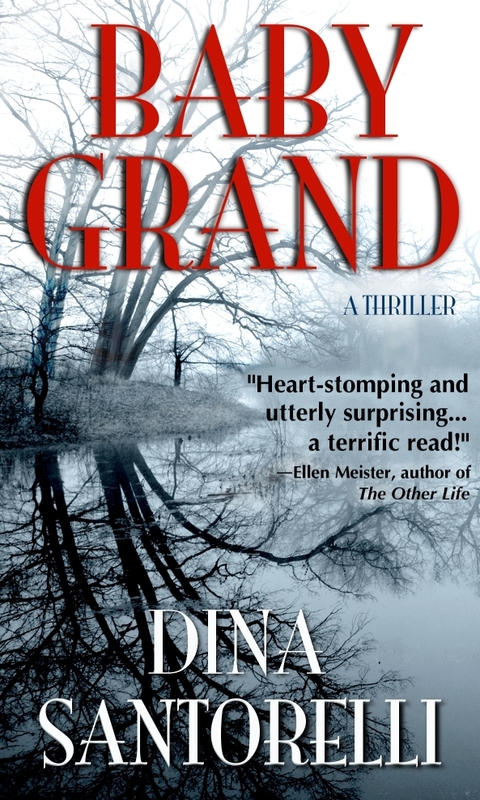 Weasel should return with news of Belinda’s whereabouts any minute now, but without further ado, I’d like to welcome Dina Santorelli to the safe-sett, and allow her to share the synopsis for her crime novel – Baby Grand. Baby Grand by Dina Santorelli is available on Amazon. That sounds really intriguing, Dina, a great concept, but tell us – what you are working on next, what can we expect from Dina Santorelli in the future? I’m working on my second novel, another thriller, that’s titled In the Red. I’m hoping to have it available by summer 2013. [Badger sniffs] I wish you all the best with that, Dina. Me and Belinda used to be in the pink, but It’s such a shame we can’t go back to our sett. We’d only just had it re-decorated in dark mud to gloss over the red soil around the entrance. This suddenly reminds me of a Rolling Stones track – name that tune! I See a Red Door and I Want It Painted Black! You have a wonderful singing voice, Dina, it’s a shame I don’t have much to sing about at the moment but weasel tells me not to worry about Don Warren and his men, he says they are a right bunch of clowns. Have you ever suffered from Coulrophobia? 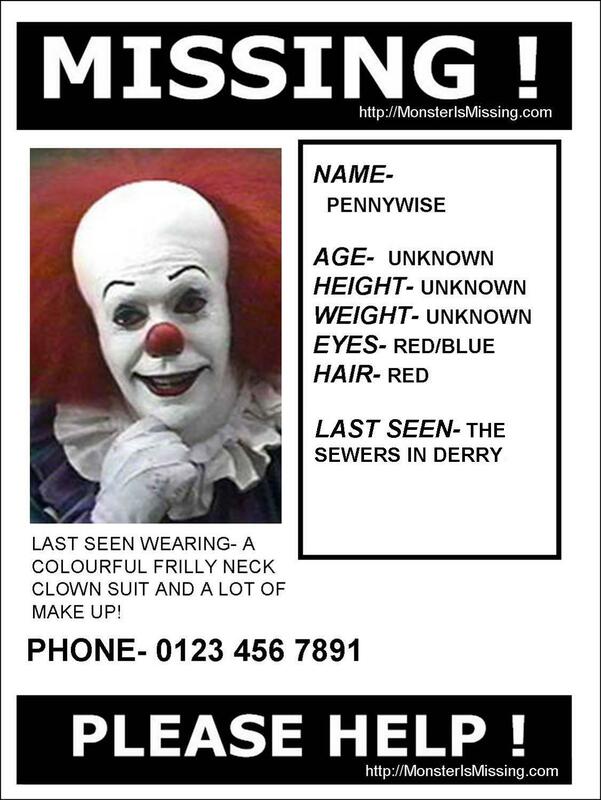 After seeing/reading Stephen King’s IT, I think we all suffer from a bit of Coulrophobia. Well I’ve never seen his poo to be honest, but that man is a genius…Oh, IT, you mean the film…got you, my hearing’s not the best. 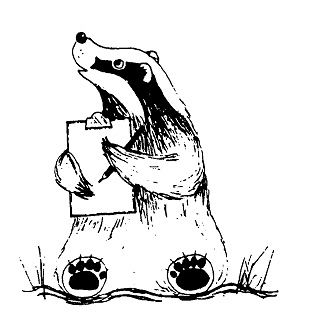 [Badger trembles] You are not wrong there. I found this when I was enquiring about Belinda’s ‘MISSING’ poster that the pigs still haven’t put up. Scary biscuits. Enough clowning around though, what’s your favourite crime series on TV? Believe it or not, I generally don’t watch crime series—how’s that for a thriller writer? I do watch Bored to Death about a writer who is an unlicensed private detective, though. Does it count if he’s unlicensed? Oh, and I attended Book Expo America recently, and while I was waiting on line to get an autographed book from James Patterson, I met a lovely young woman who told me that I should be watching Castle. So maybe I should say that. 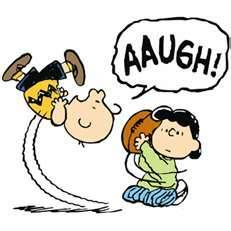 Would you pull the football away from Charlie Brown – be honest now! Good to hear it! Anyone who does that to a friend of Snoopy should be shot – It should be a capital offence! Talking of which, what’s your favourite Capital? Letter or City, I don’t mind which? D. It’s got the best of both worlds—one part straight and rigid, the other flexible and yielding. A Delightful choice. I like D too, I’ve always thought there should be a D and a C side on records. I love music. I found loads of vinyl records and an old gramophone whilst rooting through the school bins last year and it’s one of the only things I brought with me round these secret safe-sett’s. What tune would you chose for the title track if your book were made into a movie? What a great question! I hadn’t thought about it until now. There are a lot of great choices, but I would have to say Kelly Clarkson’s Stronger. Great track! She’s a true American Idol. Tom has been telling me to watch out for Philip Phillips, a unique talent, which would make my music collection stronger, so I turned round and told him a few things about his own craft that could make his writing stronger. He has difficulties with over-using elements of grammar, sometimes it’s semi-colons, other times it’s the three dot Ellipsis … What’s your most over-used punctuation in your writing, in your early draft stages obviously? Yeah, I think he’s been there with that one too. He approached me the other day about writing my life story what with everything that’s been happening to me. He says it has massive potential and could even be turned into a film. What’s your favourite book that became a movie? Hmmm… Do you mean just a favourite book or a favourite book that I’m glad became a movie? Or do you mean a favourite book that was turned into a DECENT movie? 🙂 Well, in any case, the first to come to mind is The Girl with the Dragon Tattoo, especially when I heard that Daniel Craig would be playing Mikael Blomkvist (I hadn’t seen the Swedish version at the time). I’ve heard of that. The woodland bus shelter was plastered with posters of the books and the movies. You humans love a bit of mystery and crime. Maybe you would enjoy my story after all. Hopefully Weasel will turn up any minute now with Belinda’s location. Let’s hope his favourite red deer’s, Ronnie and Reggie come up trumps. Who’s your favourite red deer? I mean reader – No pressure! Gosh, that would have to be my Dad, a fellow thriller lover. 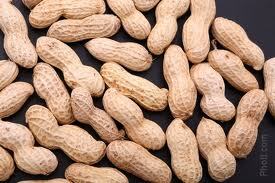 Great answer, I think I can hear Weasel now, so it’s time for your peanut treat reward and your song of choice. You’ve been a great guest, Dina. What does this mean? Is it the kidnappers plans? It looks like a title for a story…Where did they find this? In a recycling – pop – bin – in – pop – Portsmouth. Portsmouth? That’s where Tom lives isn’t it? He can’t be responsible for this…can he? Now that she has escaped from the sett of that furry idiot you can follow Dina on Facebook, Twitter, Goodreads and on her blog. How fun! Thanks so much for having me! No worries, Dina, thanks so much for dropping into the sett – really pleased that you had a good time 🙂 Wishing you all the best with Baby Grand.